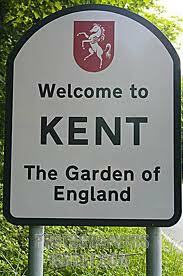 Towns & Villages we service within the County of Kent. We work throughout the Northern towns of Kent. If you are interested in a guttering service please call using the telephone above or use the contact form below.